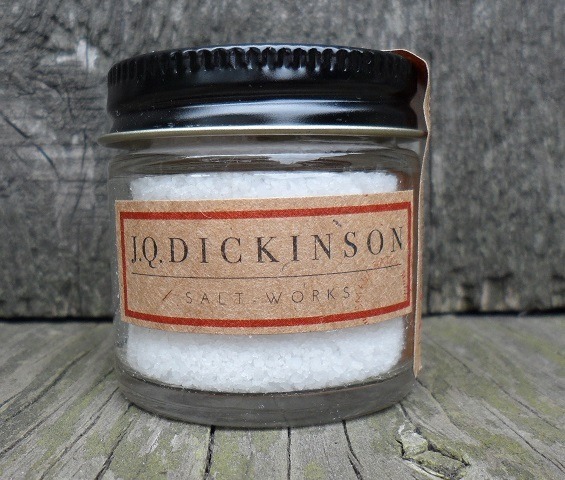 Unbeknownst to many, naturally sourced salts can help you lose weight. Yes, you heard that right. Forget about counting calories, naturally sourced salt, otherwise known as unrefined salt, is composed of up 16% trace minerals compared to processed salt with its 2.5% chemicals and 97.5% sodium chloride. To the unsuspecting eye, these statistics seem to indicate processed salt is more of a friend right? Wrong! Yes, it does have a higher sodium chloride concentration which is beneficial to the body. However, studies have shown that table salt promotes weight gain, unlike unrefined salt which does the opposite. Furthermore, sodium chloride alone has nothing on trace minerals, sodium chloride and other naturally occurring minerals provided by the different types of unrefined salt. So how exactly does naturally sourced salt help you lose weight? You are probably already aware of the constant rise in the number of obesity cases. Well, people who have tried naturally sourced salt have backed up the fact that it does indeed reduce the chances of being obese. The average human body over the last 5 decades has changed drastically. Compared to past years, the 21st-century average human is a bit taller and has way more weight. However, a teaspoon of unrefined salt in a cup of water goes a long way in keeping your gastrointestinal system in tip-top shape. Sodium is a scientifically proven digestive health aid. It promotes better digestion by facilitating better nutrient absorption in the stomach. Better digestion results in a faster metabolism rate which in turn burns unnecessary fats that make you gain weight. Furthermore, this salty water solution clears matter that is stagnant in your digestive system. Have you ever eaten and felt hungry right after? If so, the hunger you experienced was a way of your body telling you whatever meal you ate was lacking in some vital minerals. 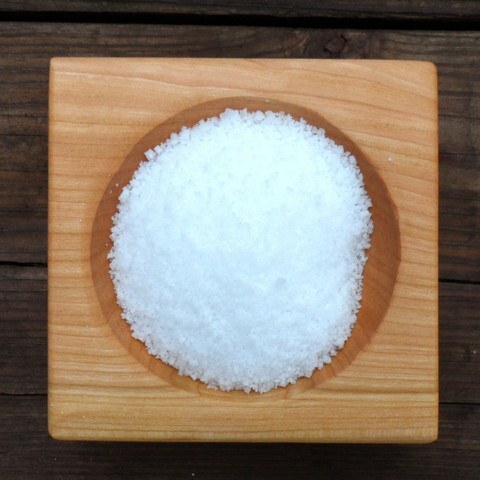 Switching table salt for naturally sourced salts can help reduce your appetite by a great deal. Unrefined salt, being rich in 80 plus minerals, provides your body with all essential minerals thus curbing unwarranted cravings and lowering your appetite. Should toxins accumulate in the body, they affect the endocrine system which in turn causes hormonal dysfunction. Hormonal dysfunction is listed among some of the major causes of weight gain. Drinking naturally sourced salt dissolved in water helps to flush out some of these toxins that indirectly promote weight gain. 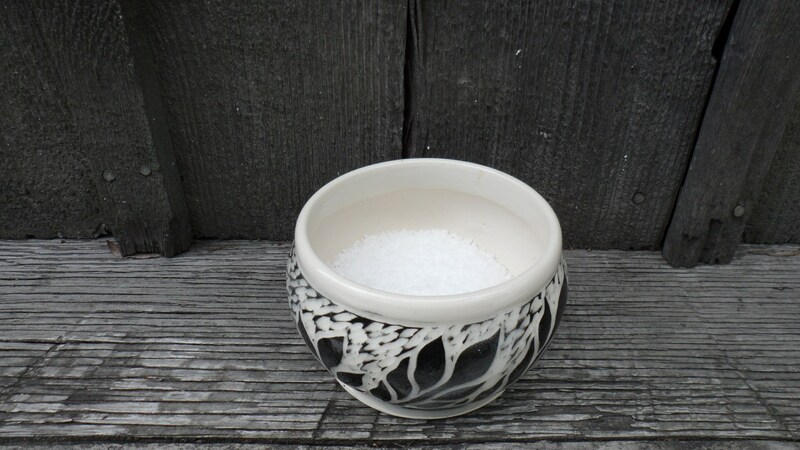 Alternatively, instead of consuming the ionic solution, you can soak yourself in an unrefined salt bath for say 30 minutes. The latter has been proven to be more effective as transdermal absorption is faster than oral ingestion. Processed table salt helps you gain weight in the following process. When there’s a high concentration of salt in the body, body cells absorb water through osmosis back into the body. This retained water that makes you swell and look fat is what is referred to as water weight. Unprocessed salts prevent weight gain by releasing this water from your body cells. 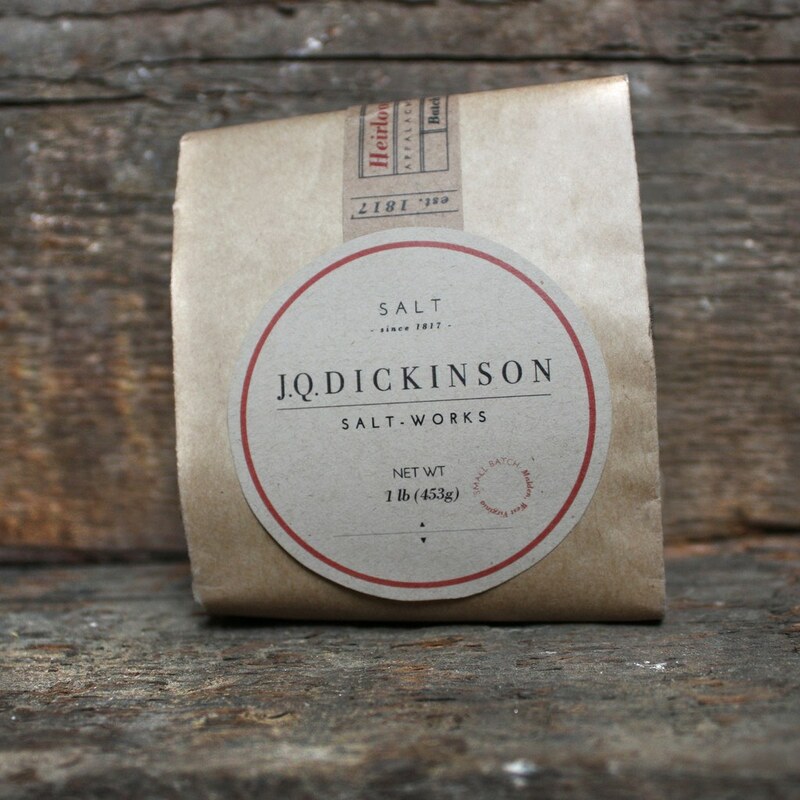 Apart from drinking water dissolved with naturally sourced salt and bathing in it, you can cook with these salts. Not only will they help with your venture to cut weight, they are more flavorful and you require half of the table salt you normally use. Those who claim that salt intake makes you gain weight or cause hypertension are clearly yet to understand the difference between processed and unprocessed salts.